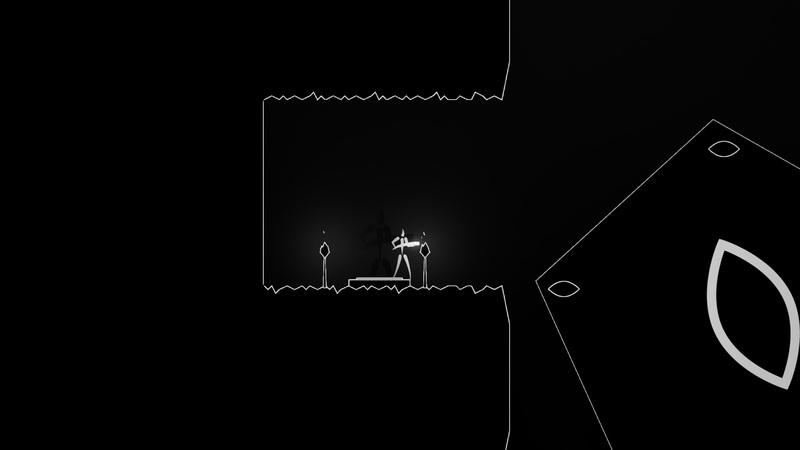 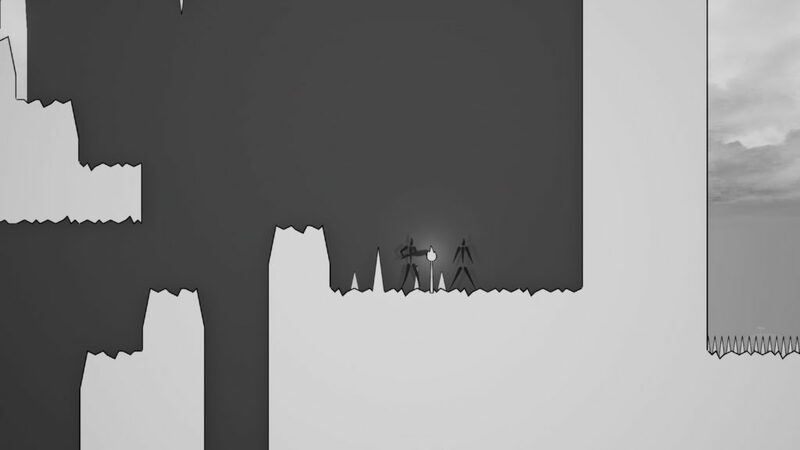 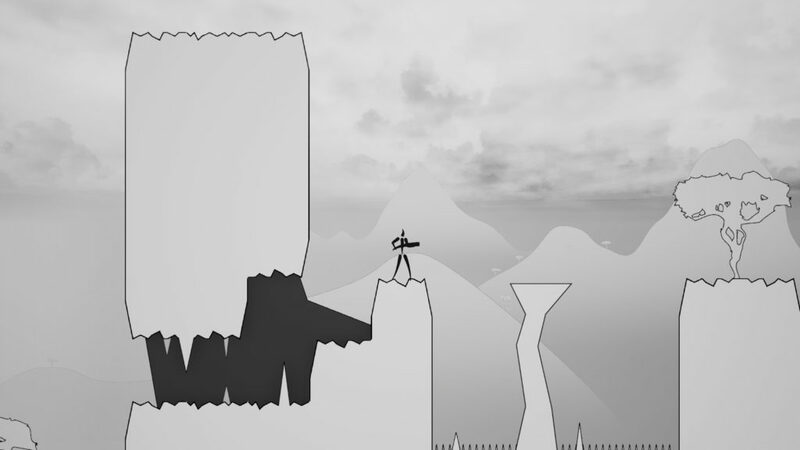 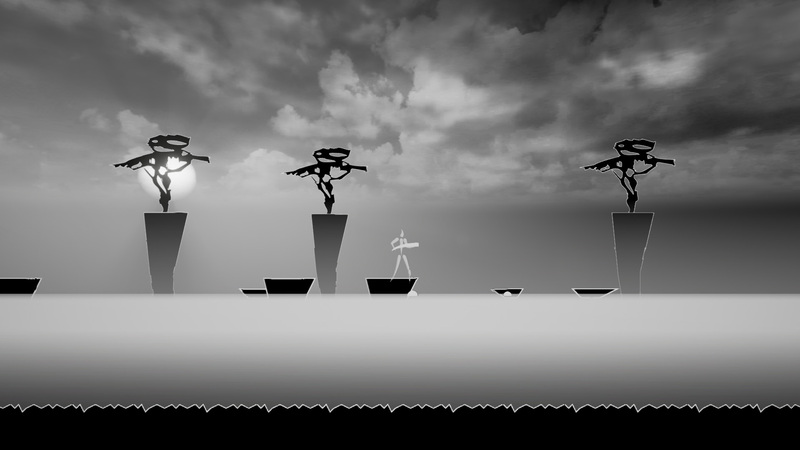 A Minimalist horror-themed Platformer. 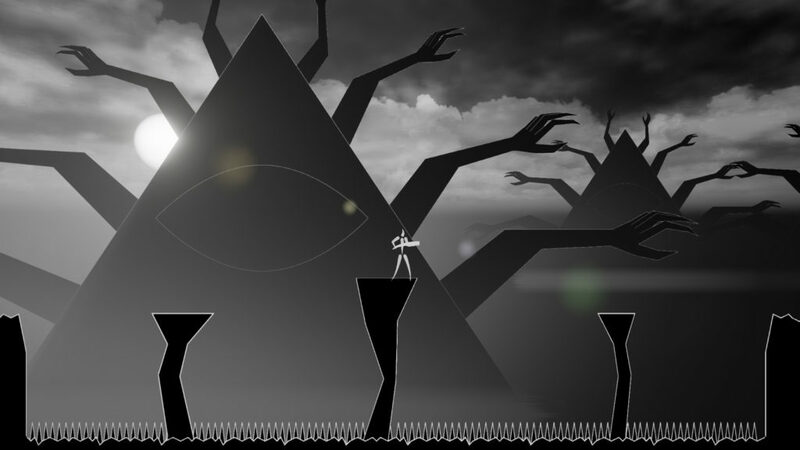 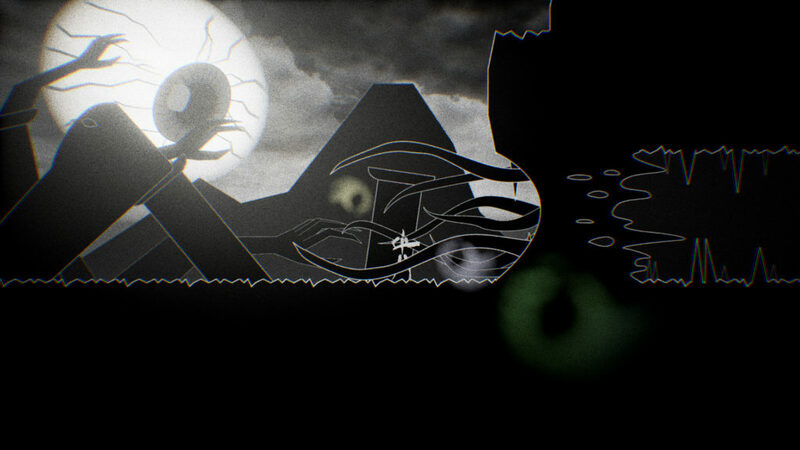 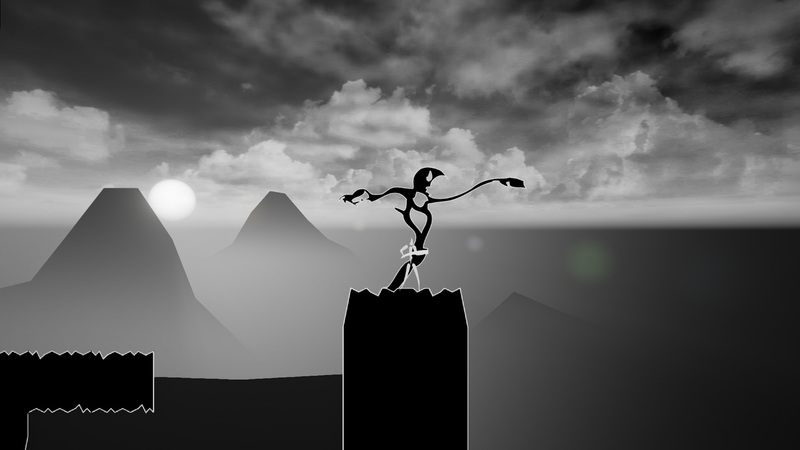 Guide your way through increasingly twisted landscapes as the mysterious narrative unfolds. 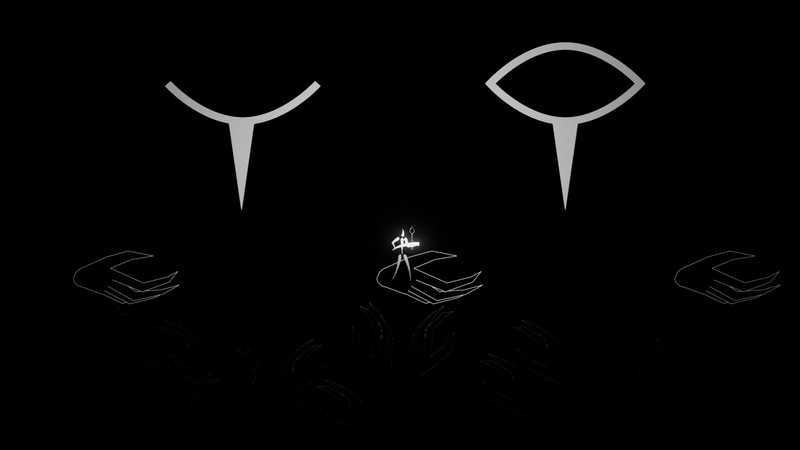 Not everything is as it seems – your journey to Save Them begins here.